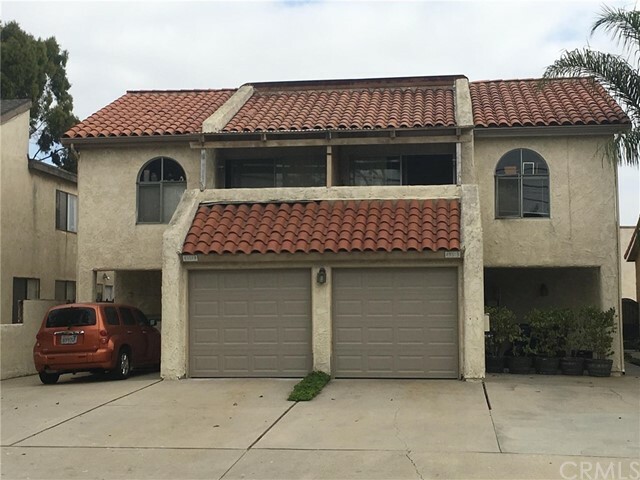 Well located duplex in Huntington Beach perfect for an owner/occupant who wants to build equity and live in a great location. Both units are 2 bedroom, 2 bathroom units, each with a garage, carport, and laundry hookups. 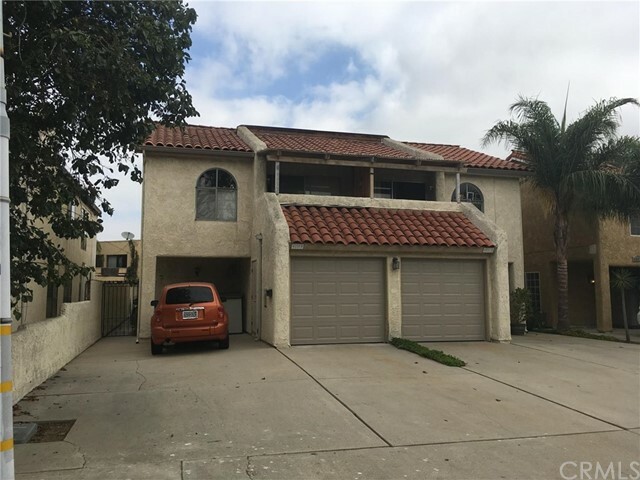 Currently rented below market, there's a lot of room to make this your own and significantly increase income. Property can be purchased individually or with 21021/31 Lochlea and 211 Oswego as part of a portfolio.